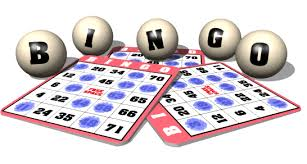 Join us for our fantastic bingo with great prize money. Also The Key Draw is drawn tonight so don’t forget to buy your tickets for your chance to Open the Box! !